We also have FDA Options! 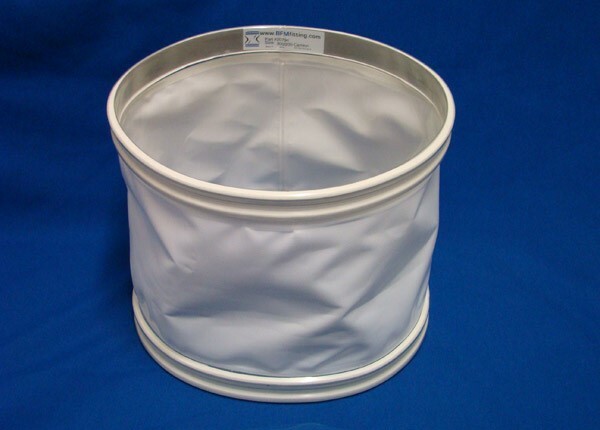 Our engineering department can custom design and fabricate a filter bag/cartridge to meet your needs by examining a sample, print, sketch, verbal description or make recommendations based on your cost savings or efficiency goals. 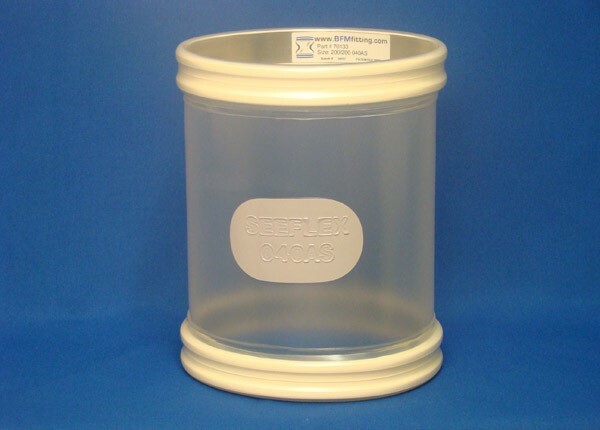 We offer a wide range of materials, end caps, rings and flanges to build custom or replacement filters. 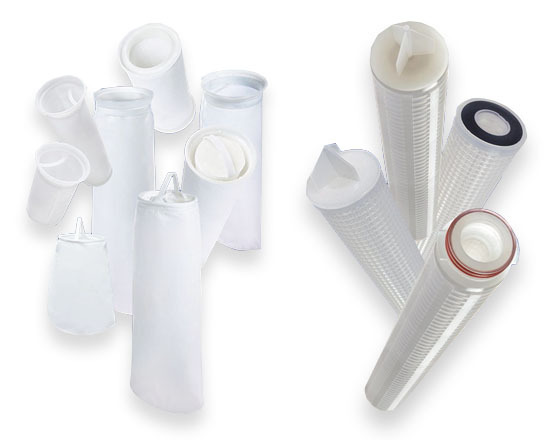 Our filters are carefully fabricated and sized to ensure ease of installation and change-out. Donelson is proud to be one of the most comprehensive suppliers of flexible connector solutions in The Mid-West. 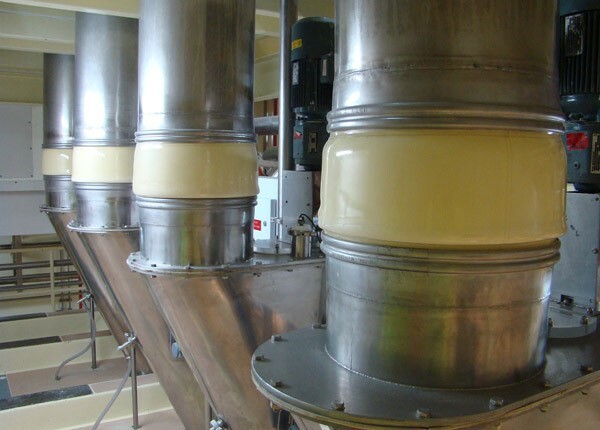 If you need flexible connectors of any kind for your powder and bulk solid processing, we can provide them. We maintain a large stock of standard connector types, materials and sizes, and custom connectors are our specialty. 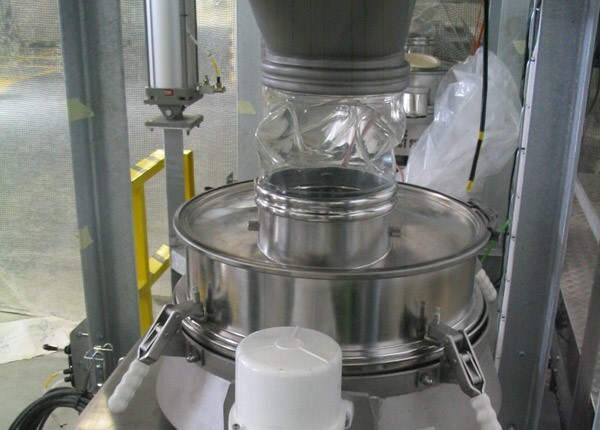 Reduce your flexible connector maintenance and changeout times by replacing your band-clamp or fixed connectors with BFM fittings and connectors. 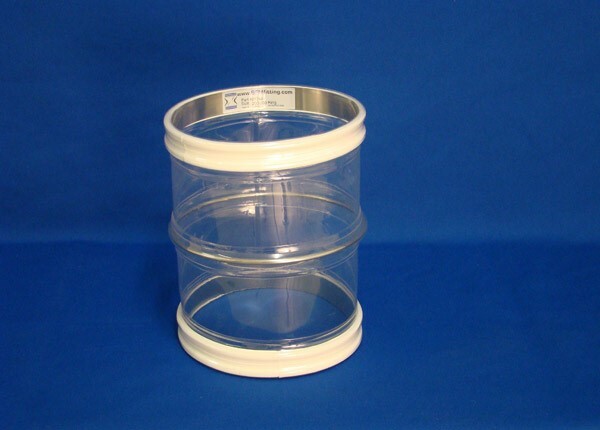 Snap-in, snap-out convenience in a variety of diameters, lengths and compounds… and custom configurations are no problem! 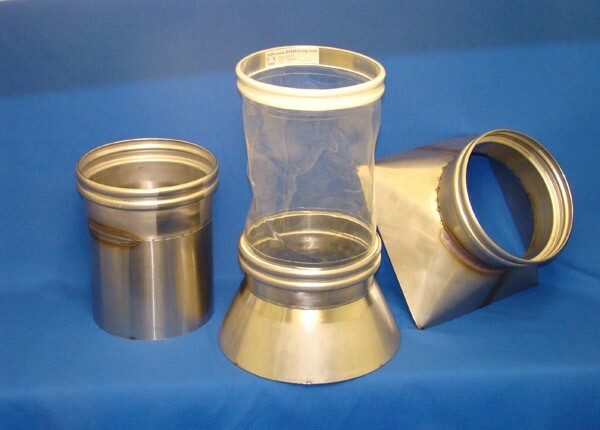 If you’re tired of maintenance issues and plant downtime caused by frequent connector replacement, BFM fittings are your solution.